In April 2014, NJMC purchased the Eastern Star project from Premium Exploration Inc. 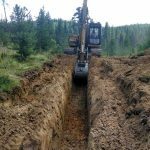 The property consists of 11 patented mining claims covering 220 acres near Elk City, Idaho. 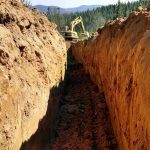 The Elk City Mining District is an historic gold mining region dating back to the 1860s that once supported more than 20 mines, including the Eastern Star, along with placer dredging operations. 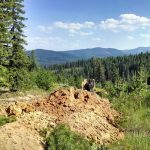 Modern exploration in the district by companies including Cypress-Amax, Kinross Gold, and Bema Gold has focused on near-surface bulk tonnage potential, while the many smaller-scale high-grade gold occurrences have largely been ignored. 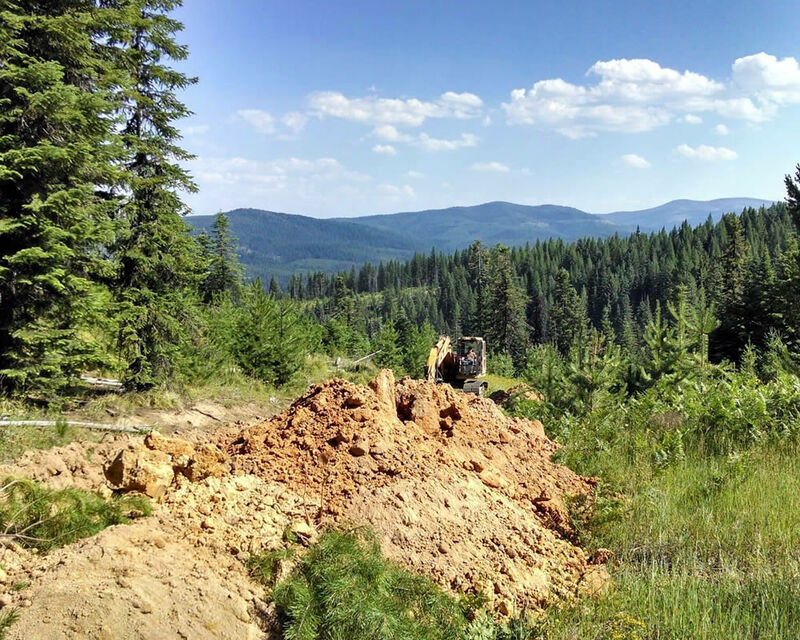 The Company’s exploration objective at Eastern Star is to evaluate its potential for high-grade gold-bearing quartz veins, similar to those that led to limited historic production and patenting of the mineral claims. After the acquiring the property, NJMC completed initial mapping and sampling programs, following up with a trenching program to trace structures and map veins as there is little-exposed outcrop on the property. 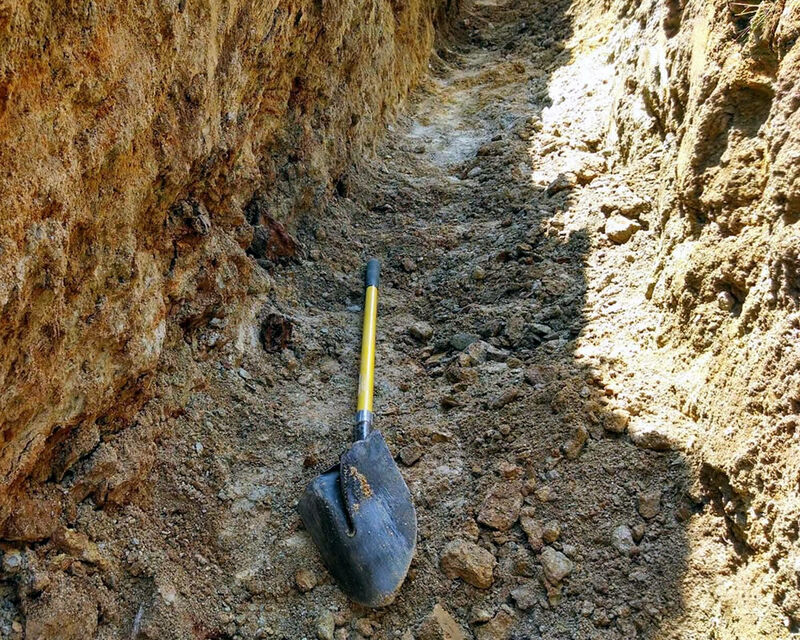 Company geologist identified several veins that had been exploited by historic prospect pits and small shafts. Surface grab samples from these veins confirmed the widespread presence of high-grade gold within mineralized quartz. Of 27 samples collected over multiple zones, 12 returned gold values exceeding 5.5 gpt with five of those exceeding 17.0 gpt. Individual samples from five of the zones assayed greater than 6.5 gpt gold. Two samples from a previously un-prospected area returned gold values of 53.8 gpt gold and 68.9 gpt while one from another previously un-prospected area returned 12.3 gpt gold. 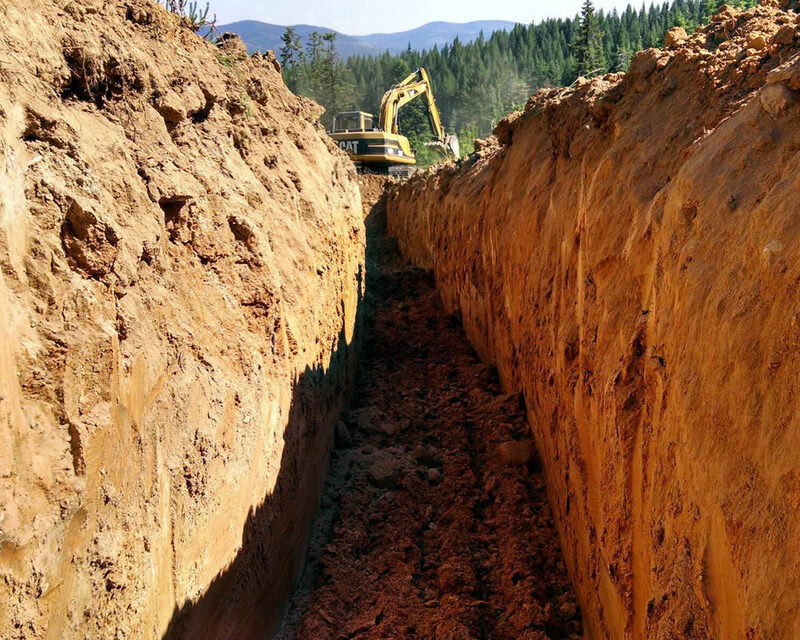 As the rocks on the property are deeply weathered, the Company performed an 880-meter trenching program to access fresher rock. 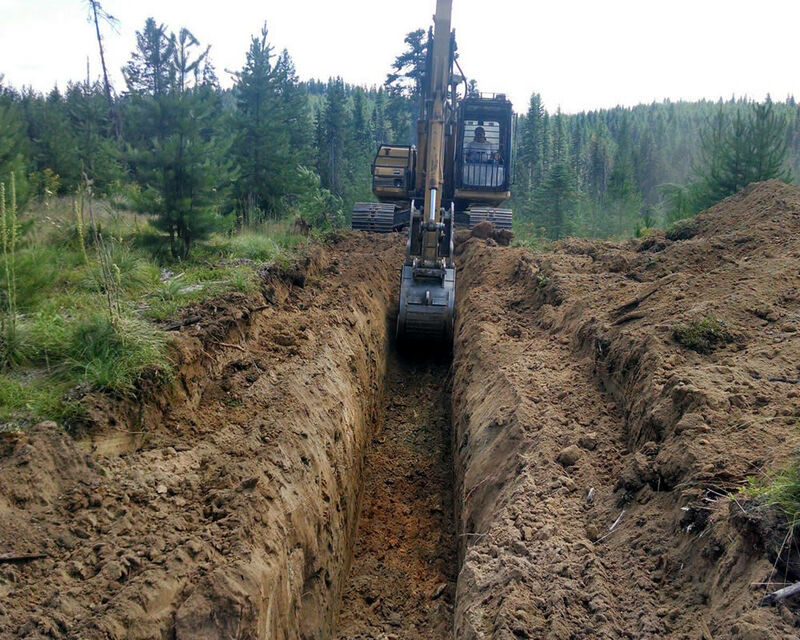 The channel samples intercepted notable gold mineralization including contiguous samples up to 10.4 meters of 2.25 gpt gold and 6.4 meters of 7.97 gpt gold (which included 4.3 meters of 11.34 gpt gold). 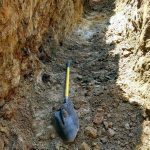 Grab samples from within the trenched material returned values of up to 35.9 gpt gold. In 2015, NJMC continued with limited mapping and sampling at Eastern Star, with the intent of extending known vein systems generating additional targets for a comprehensive core drill program.